So how did we go in the Royal Enfield Custom Bike Build Off? We are just so pleased with our result! Royal Enfield Sydney did an amazing job with Rough Cut and we were lucky enough to see Brass Raja in the flesh at the Midlife Cycles stand at the Melbourne Motorcycle Expo. We are looking forward to taking part in the competition next year and already have some idea floating around… Royal Enfield Australia have told us they are going to do it again and we will let you know as soon as we know! 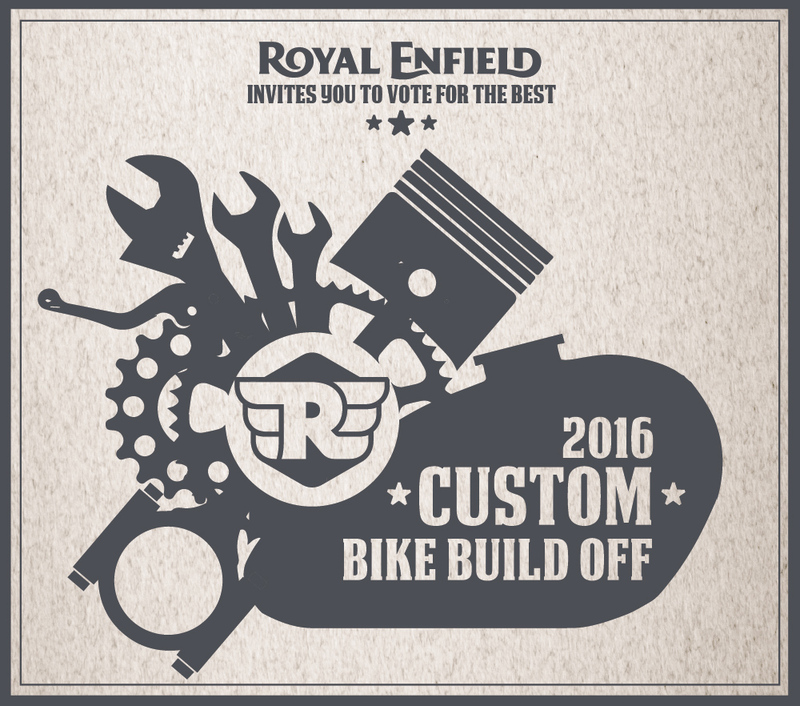 Thanks to everyone who voted and big cheers for the eight Royal Enfield Dealers who took part in the competition. It was a heap of fun! If you want to check out the other bikes in the comp, click the image below!